Its that time of the year again! 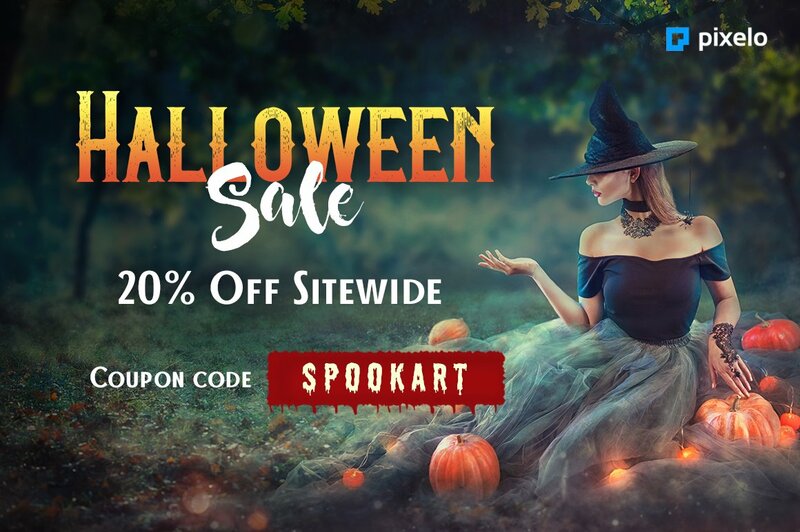 Halloween 2018 is upon us again! 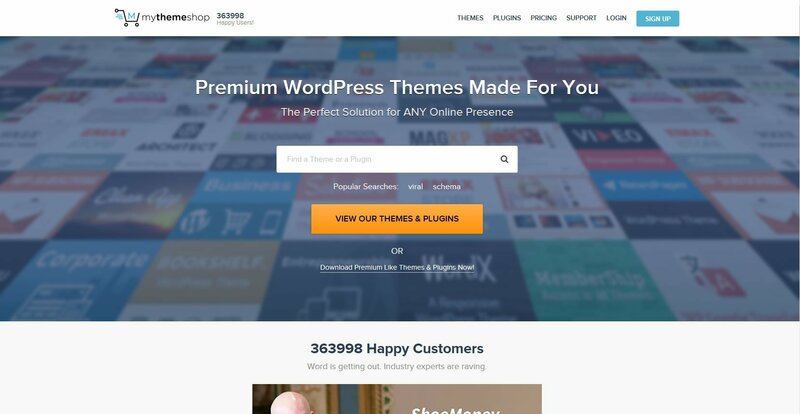 It is also the time to check out what top WordPress providers have on offer! 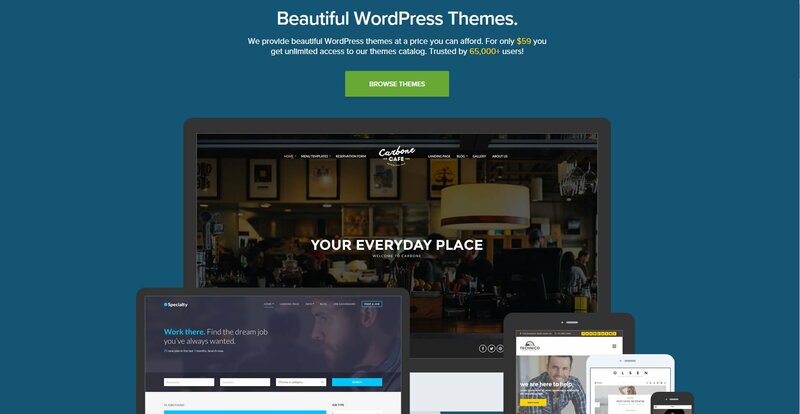 Enjoy great savings with Coupon codes on WordPress Premium Themes, Plugins and Hosting! 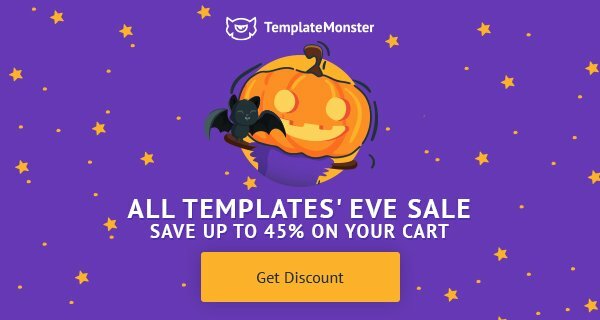 Discount: 45% discount on products! 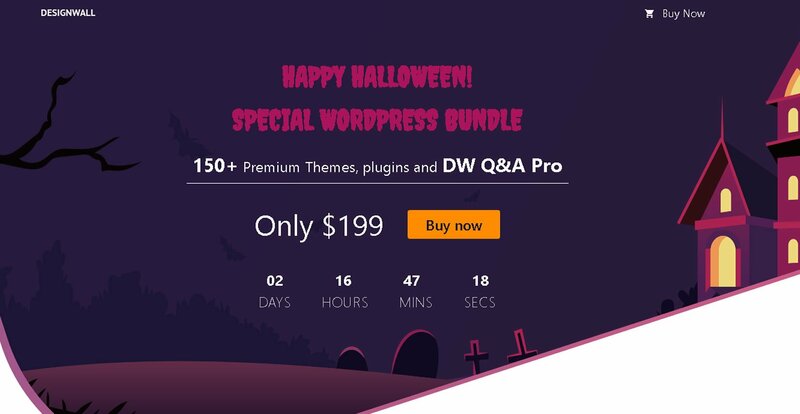 DesignWall presents a very special WordPress Bundle for Halloween 2018. Featuring all themes from Gavnik Pro, Shape5 and DesignWall. 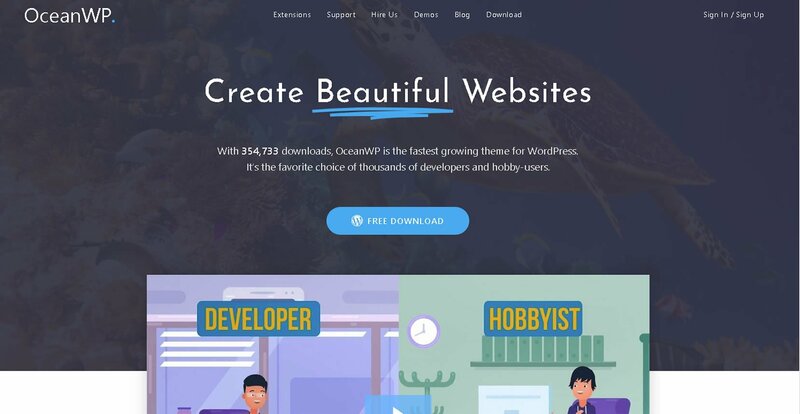 OceanWP has become the highest-rated theme of the WordPress directory with more than 1000 five stars reviews. 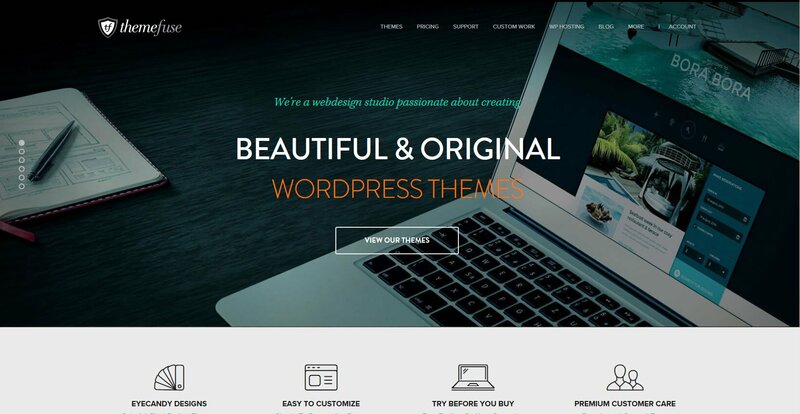 WordPress, Ghost, HTML & Jekyll themes, for both, beginners & developers. 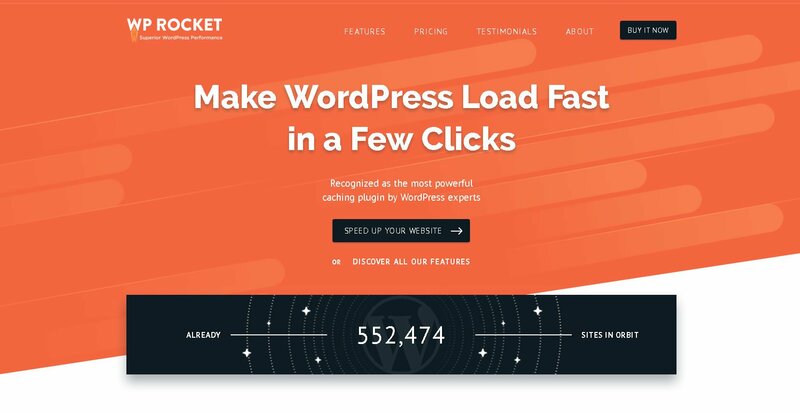 Forget complex settings and Speed up your website in one click! Drastically improve your Google Ranking by Speeding up your WordPress website with just on Click. 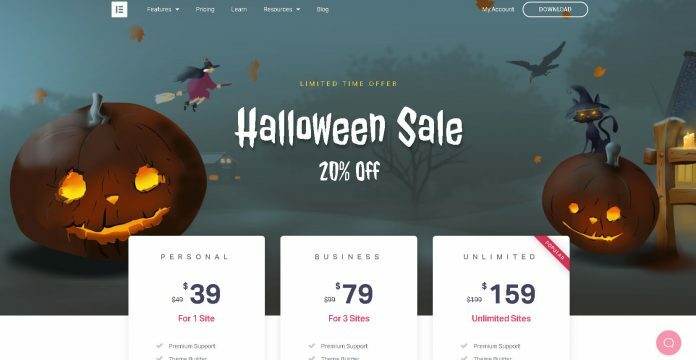 Coupon: Visit the pricing page. The coupon will automatically be applied!